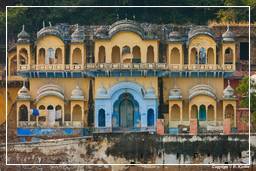 Alwar is a city and administrative headquarters of Alwar District in the state of Rajasthan, India. 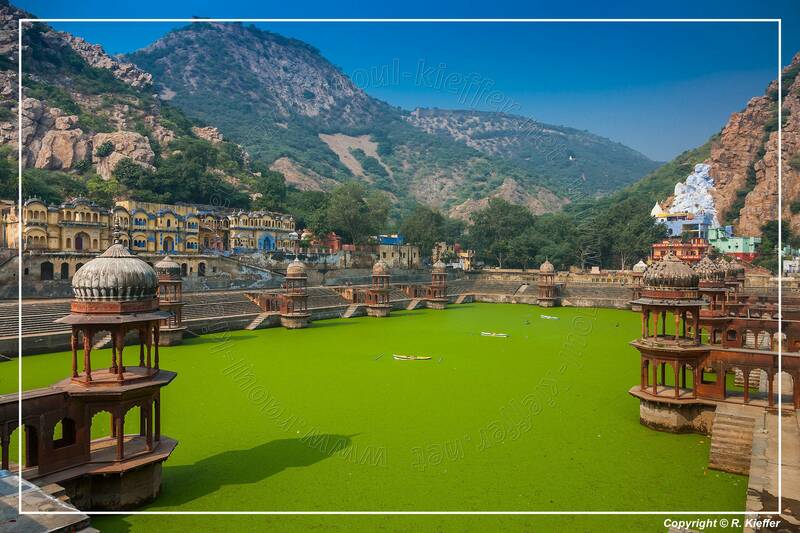 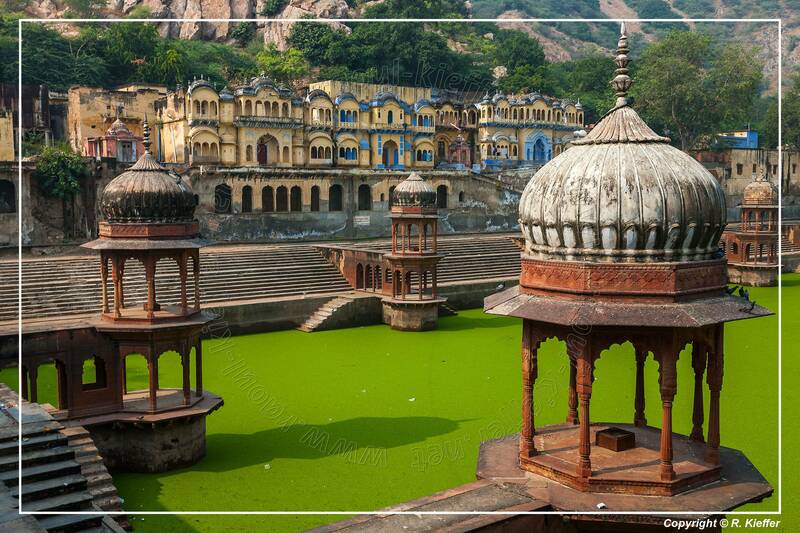 It is located around 160 km south of Delhi, and about 150 km north of Jaipur, the capital of Rajasthan. 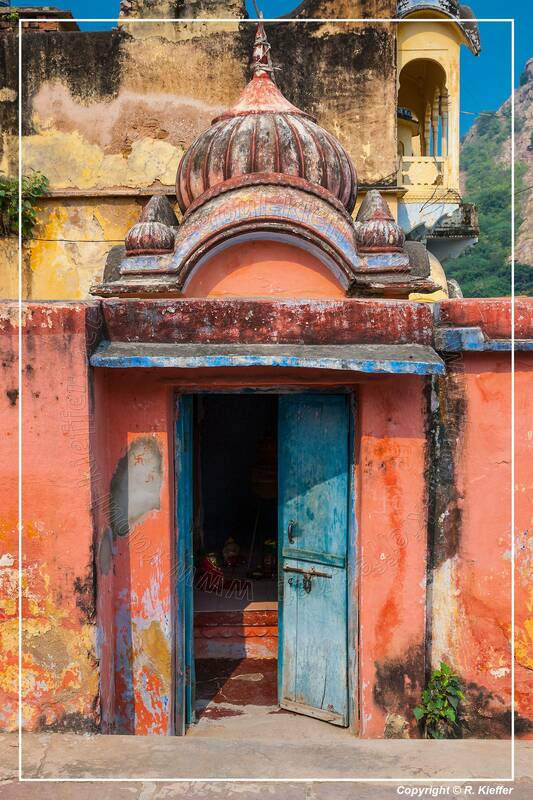 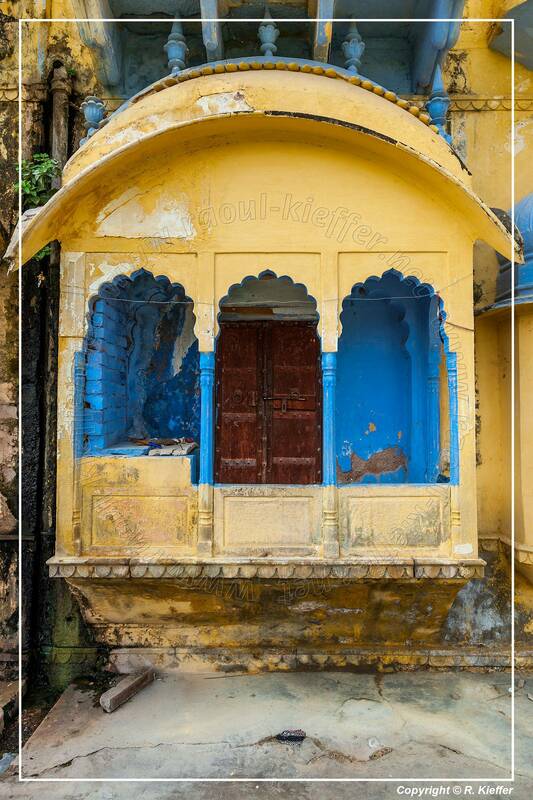 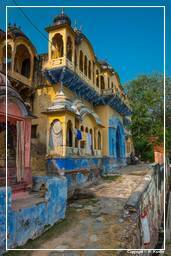 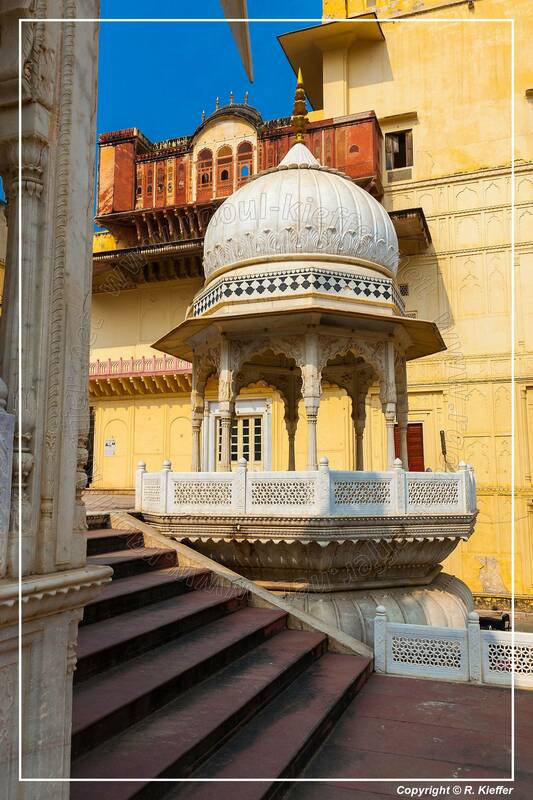 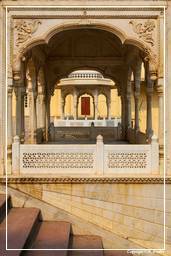 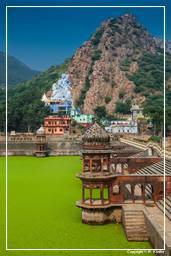 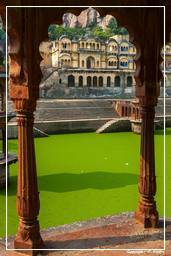 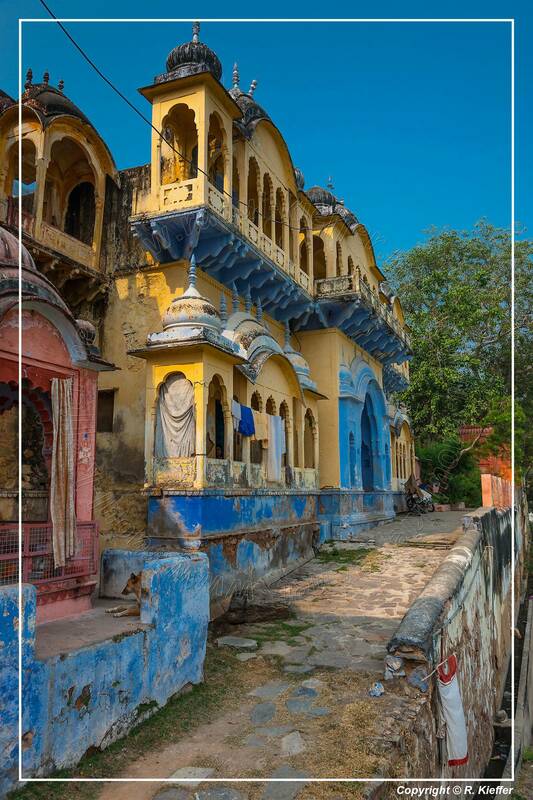 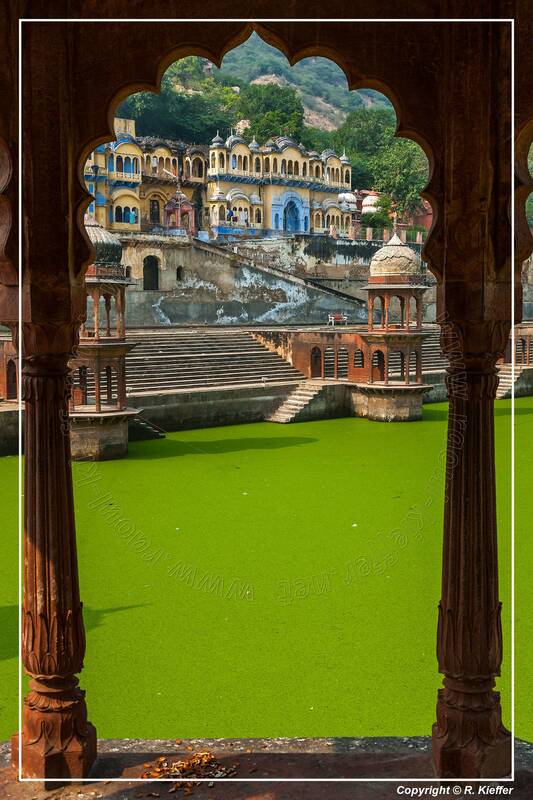 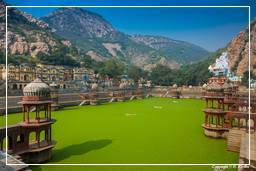 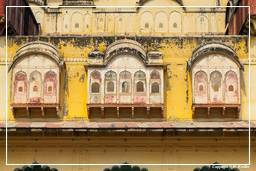 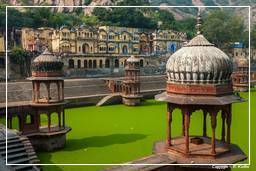 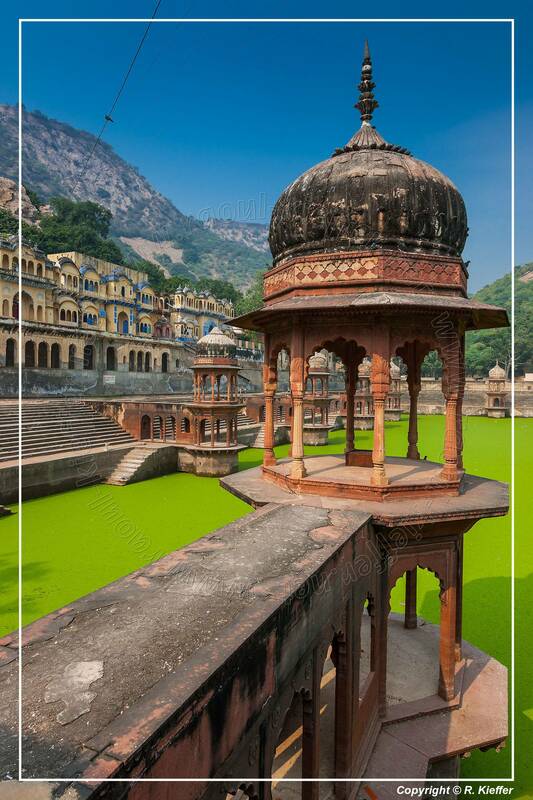 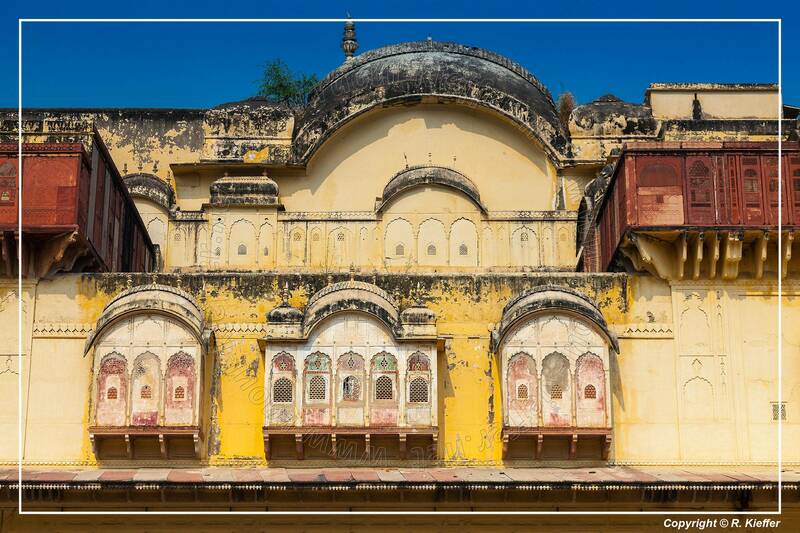 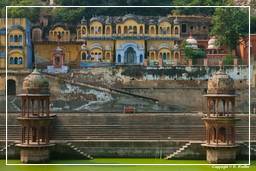 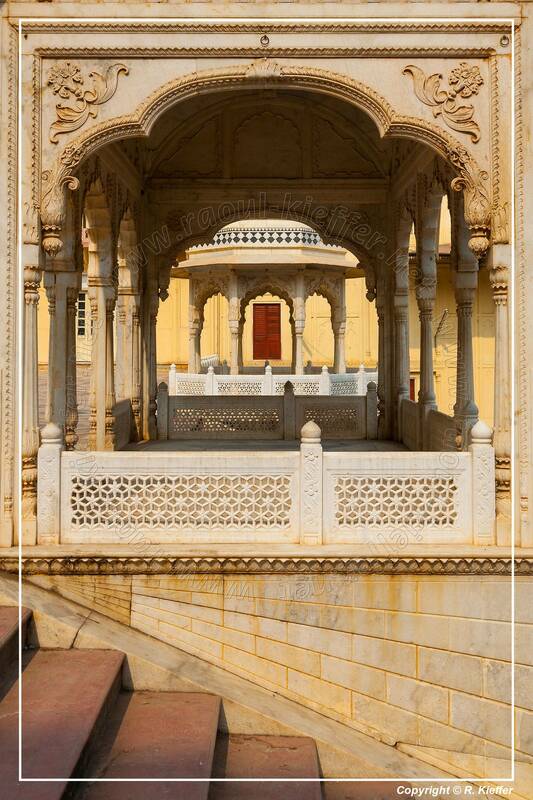 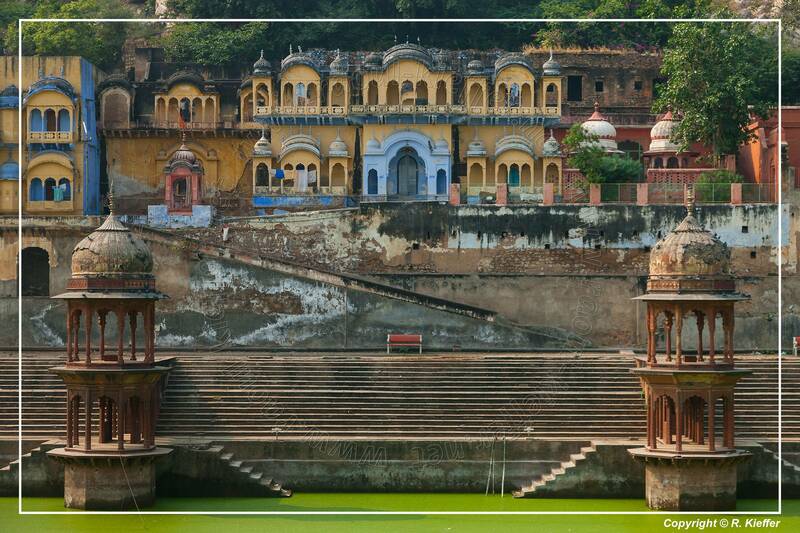 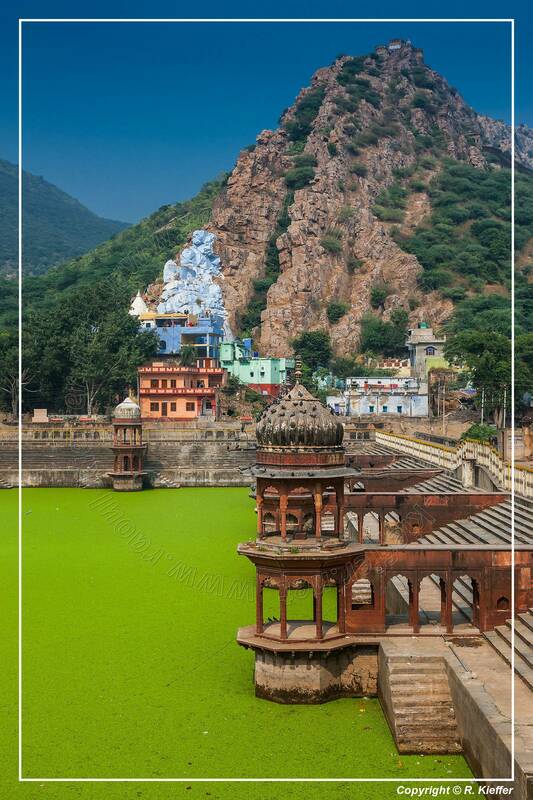 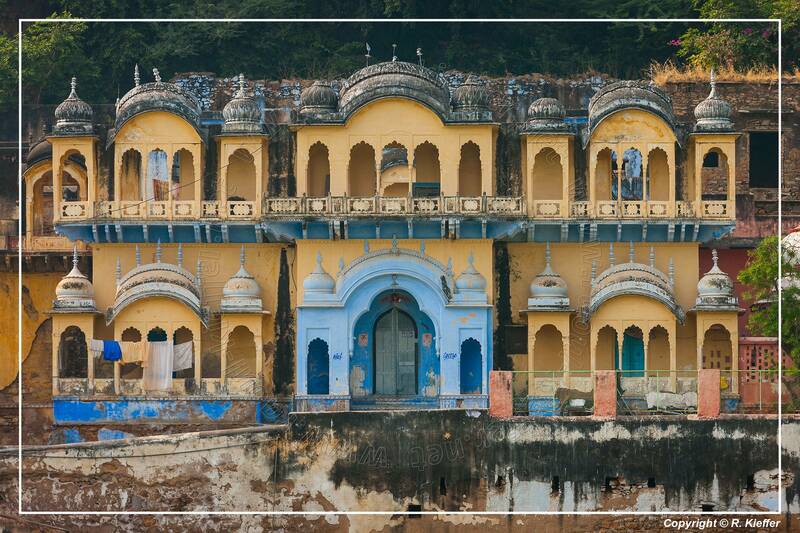 Alwar was formerly the capital of the princely state of Alwar or Ulwar in British India. 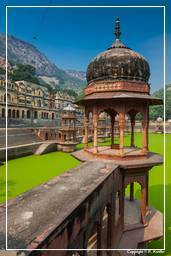 India’s highest ever recorded temperature of 50.6 °C was measured at Alwar on 10 May 1956.